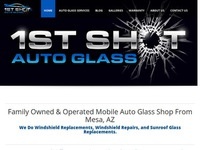 We Do Front Windshield (Windscreen) Repair & Replacement. 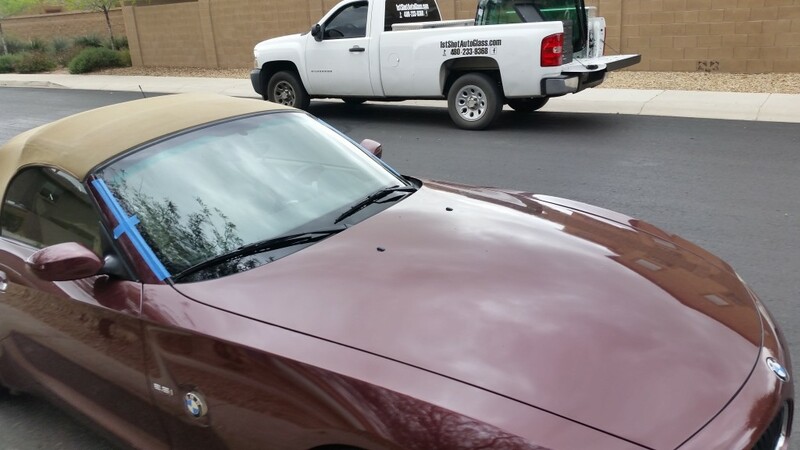 Door and Back Glass, Sunroof Glass Replacements! 1st Shot Is BBB Accredited with an A+ rating! We have frequent same day service, low, affordable, cheaper auto glass quotes, and multiple discounts that we offer to our cash paying customers, as well as smaller windows for the install itself. Have full auto glass coverage? All insurances are accepted. Have a deductible? In most cases we can waive some, if not all of your deductible!